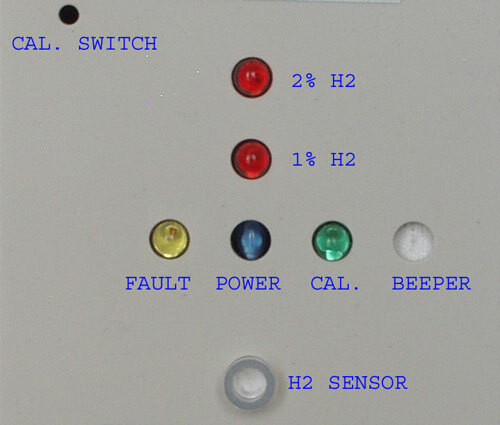 The KHD10TR1a is identical in features and functionality to the KHD10TR1, but without the 4-20 mA analog output. 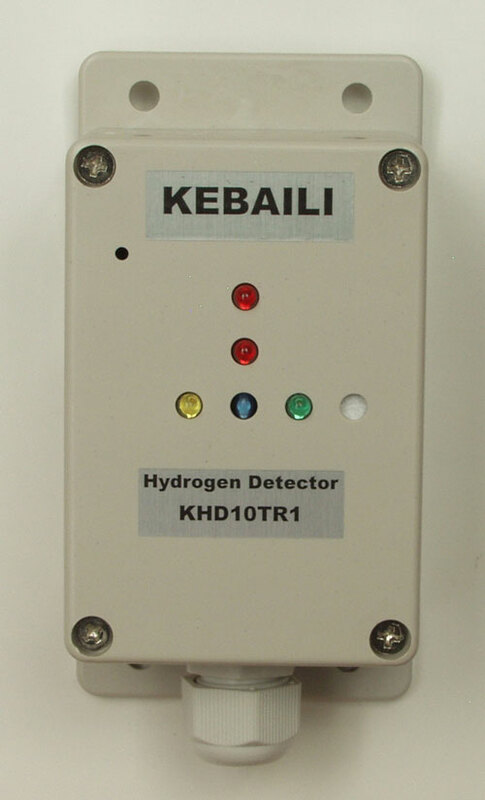 The KHD10TR1a is a complete standalone fixed hydrogen gas detector and monitoring system, that is powered by a constant voltage source from 12 to 35 VDC. KHS151 Remote Hydrogen Gas Sensor. 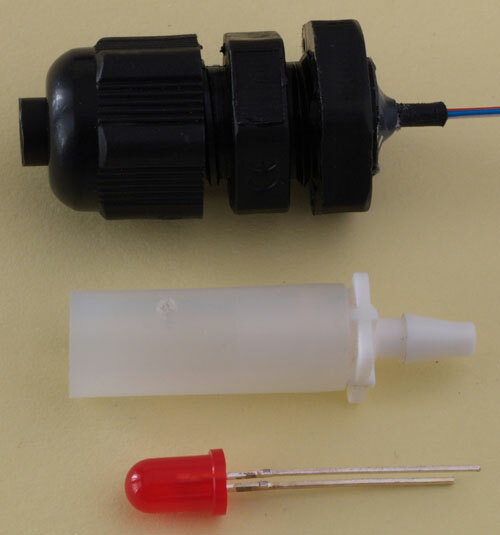 KHD10TR1a - Fixed Hydrogen Gas Detector. 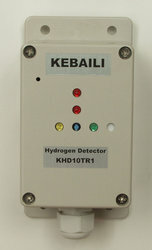 KHS151 - Remote Hydrogen Gas Sensor.